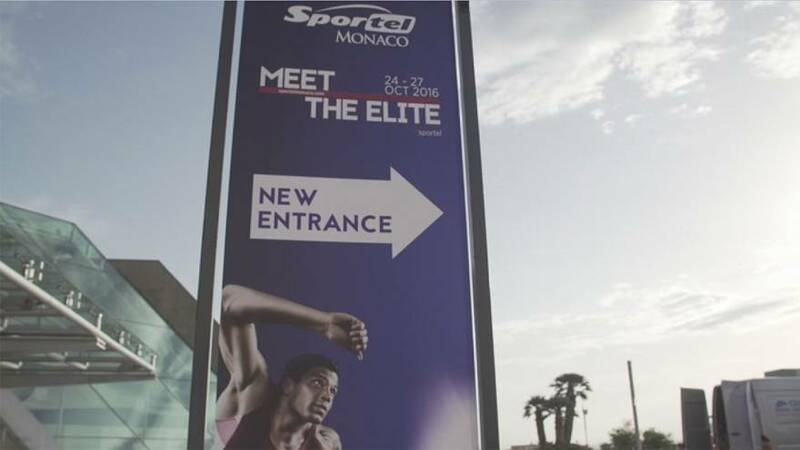 Sportel is the leading business to business convention of the international Sports Marketing & Media Industry, held every year in Monaco. Broadcasters, sponsors and sportsmen and women have been flocking here for the last quarter-century or more to sign contracts and exchange ideas about how their industry is developing, and how the sports market is evolving. “This year, we have two interesting and new conferences: one about Twitter and the other one about Facebook because of the current social network hype which surrounds us. These two networks collect a lot of content about sport because this is what fans tend to discuss the most when they use social networks,” says Sportel’s General Manager Amparo Di Fede. Sportel is also a chance for members of the international sporting elite to get together. A jury awards prizes for things like Best Slow Motion of the Year, or Best Moment. Jury president this year is former Canadian olympic 100 metre champion Donovan Baily, and other members are footballer Djibril Cissé, Olympic boxing champion Estelle Mossely and paralympique champion Richard Whitehead. International rugby legend Dan Carter won the Sportel autobiography prize.